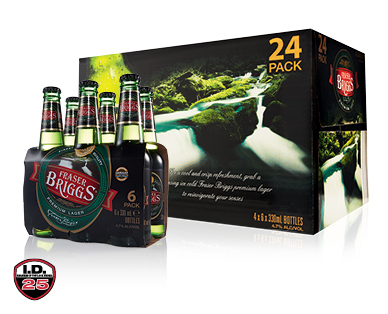 Fraser Briggs is a full flavoured, refreshing and extremely drinkable lager. Smooth, refreshing malty taste with a light bitterness. 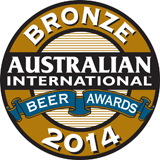 AWARD WINNER - 2014 Australian International Beer Awards - Best Australian Style Lager - Bronze Medal.